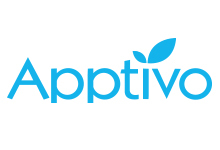 Apptivo wins this round, due to being slightly cheaper, and also offering a free service if you only need 3 users – this package is slightly limited compared to the $10 deal, but it gives you a great opportunity to test-drive the software, although both do offer a 30 day free trial. With the inclusion of email templates and lead generation makes Insightly the winner of this round, and is the only app we looked at that included a business card scanner, so you can import contacts on the go! Apptivo does have some great features, and is definitely worth considering if you need payment integration and Google apps access. 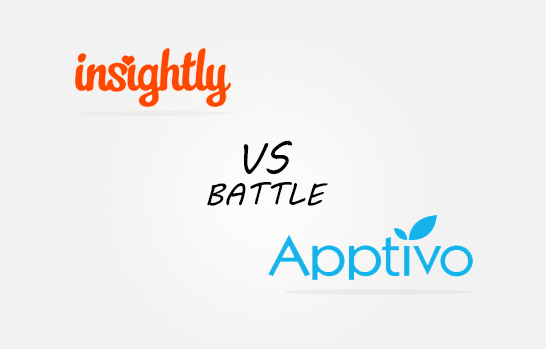 Insightly wins this round, with its incredibly impressive array of integrations! It comes best in class for document handling, file sharing, and email services, although Apptivo was best in class for accounting app integration – something to bear in mind if that’s important to the way you do business! 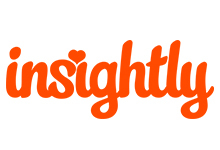 With an incredible range of integrations, and a whole range of features, Insightly is definitely the one to check out here!